I like to book my international flights with a long layover in an “extra” city. This lets me sneak out of the airport and enjoy a new place for the day before moving on to my actual destination. If you can get past the jet-lag, this is great option because really, nothing starts off an incredible trip to Turkey like lunch beside Notre Dame in Paris! So when I visited Israel last year, I made sure to take care of some unfinished business in Amsterdam with a layover specifically designed to see the re-opened Rijksmuseum. The renovations went far beyond repairing the structure; the museum today presents a truly innovative approach to art and culture! It was well worth the extra stop in Amsterdam. 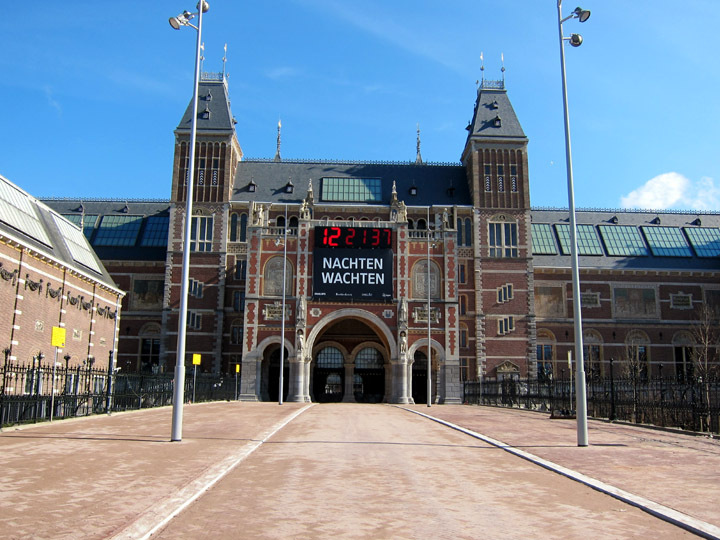 The Rijksmuseum’s “Night Watch”-themed reopening countdown clock teasing me back in April 2013. The monthly ArtSmart Roundtable brings together some of the best art-focused travel blogs to post on a common theme. This month we picked an abstract topic – Light. Check out all the creative stories below! I timed my last international trip perfectly. My entire 12 hour lay-over in Amsterdam would be devoted to seeing the newly renovated Rijksmuseum. It was definitely worth powering through the jet-lag to visit this incredible collection in its elegant new galleries! If there’s one thing I’ve learned about genre paintings of the Dutch masters, it’s the importance of the domestic interior. In some of these paintings you see individuals, families, and colleagues carrying on their daily business with a quiet diligence. I am always impressed by the clean and orderly world these characters occupy. Nothing is ostentatious, nor it is boring. Judging from the open windows throughout Amsterdam, the modern Dutch have maintained their historic skill at creating peaceful interior design. 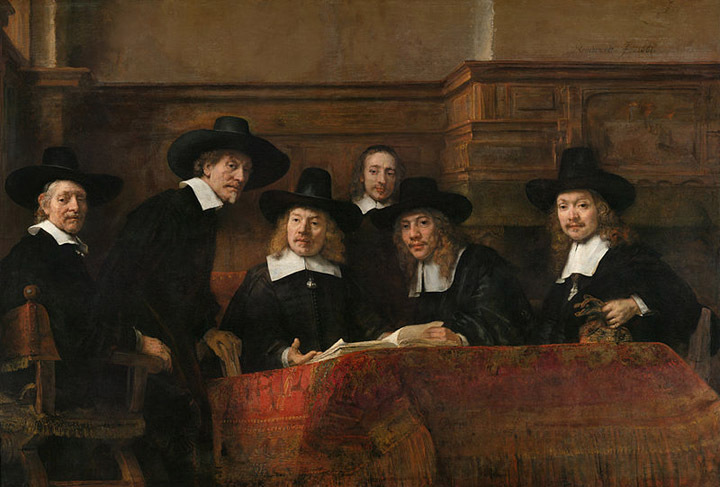 Here are just some of the modern and recreated examples of Dutch interiors I found in Amsterdam along with their art historical counterparts. 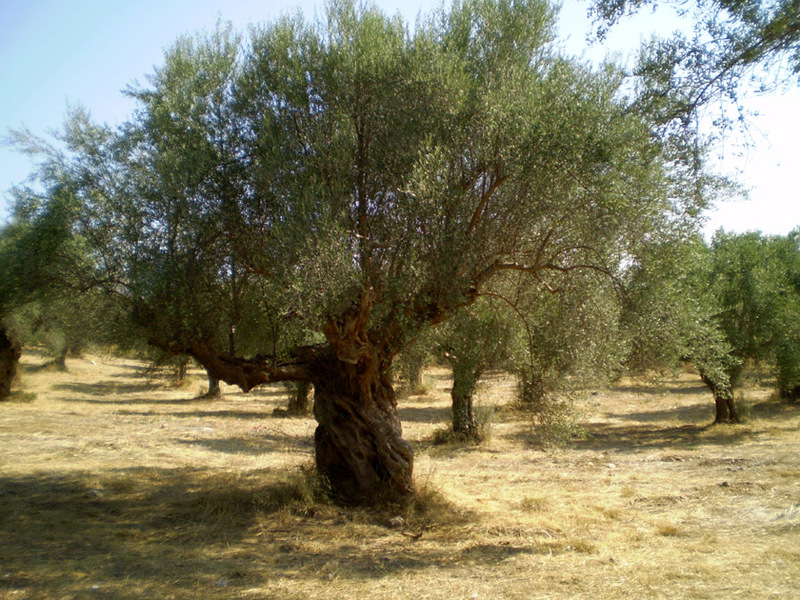 It wasn’t until I visited Greece a few years ago that I really got a good look at live olive trees. Despite being an agricultural powerhouse, the trunk of the olive tree is twisted and deeply etched. The foliage is expansive but not dense. In the shade, the bark and leaves appear to have grey-blue undertones. These are visually interesting, complex and very hardy looking trees. With a new found appreciation for these Mediterranean wonders, a huge light-bulb went off at the (abridged) Van Gogh Museum in Amsterdam. The olive tree was possibly the best subject in the natural world for Vincent van Gogh and has resulted in some of my new favorite paintings in this catalog. The end of March in Europe this year didn’t quite feel like Spring, even though all the flowers of the Netherlands were trying to bloom! On my way into the Hermitage Museum in Amsterdam to see the condensed and temporarily relocated highlights of the Van Gogh Museum (I’ll take what I can get), it started snowing. 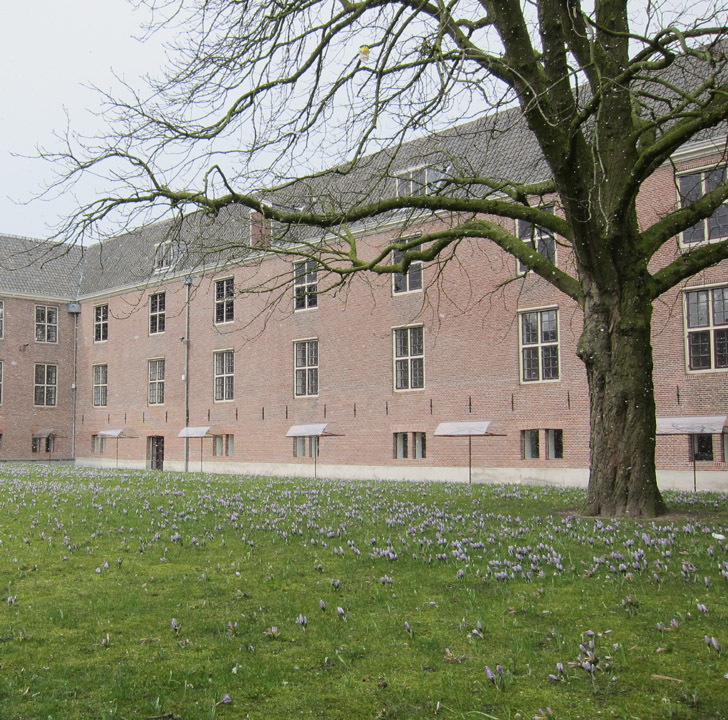 As I rushed inside, I noticed that the courtyard was filled with lovely purple crocuses. For their sake, the snow was luckily not sticking. 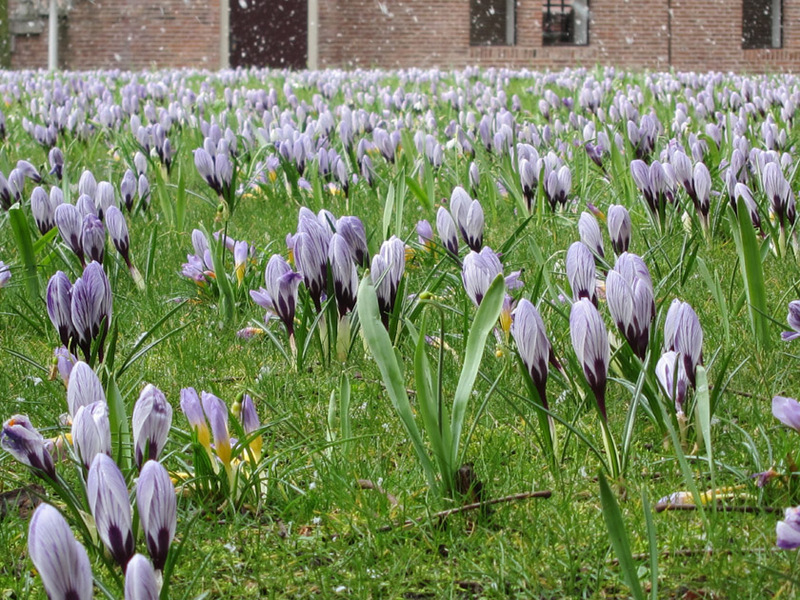 So in honor of this week’s #FriFotos theme “Blooms”, here are those early flowers doing their best to kick-off Spring!